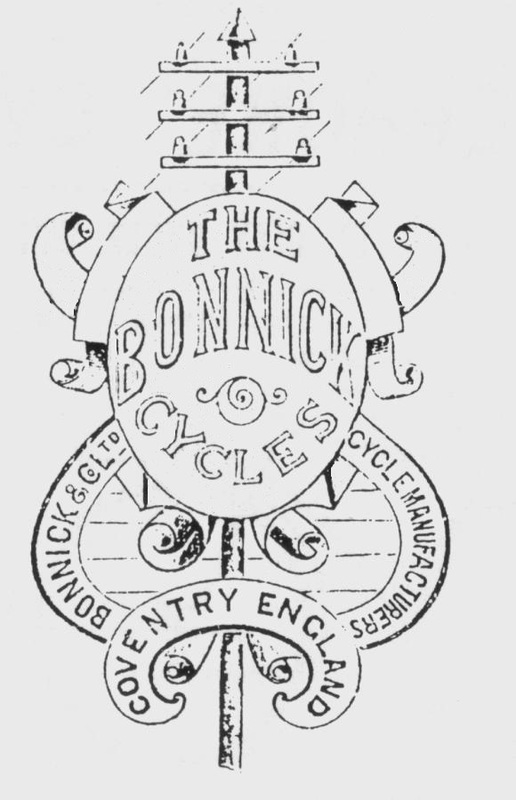 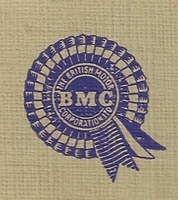 From Bonnick and the Riley Cycle co. through to BMW by badge. 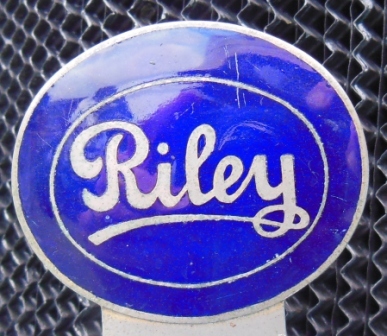 This site contains a brief HISTORY of Riley cars, LINKS to other Riley sites, info on Riley CYCLES, PHOTOGRAPHS , Motor MUSEUMS showing Riley cars, Worldwide Riley CLUBS, Riley BOOKS and MANUALS, Photo's from GLAMIS Castle in Scotland in 2002, Riley car and bike PRINTS, PAUL ABT, medal winner driving a Riley in the 1936 Olympics, ADVERTS from 1954, Riley detachable WHEELS and much more, all accessed from the sidebar to the left and will be updated when new material comes along. 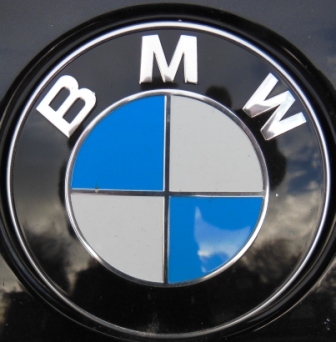 I will be pleased to hear from anyone who has visited this site especially if I have made any errors, if you wish to pass on any comments or would like me to add some item of mutual interest, refer to "CONTACT ME" page on sidebar. 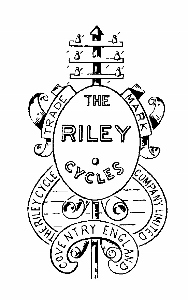 I do not claim to be a Website or Riley expert therefore all information is reproduced in good faith from a variety of reference material including books, websites, museums and libraries and to the best of my knowledge is correct at time of writing, the content of external websites is beyond my control.